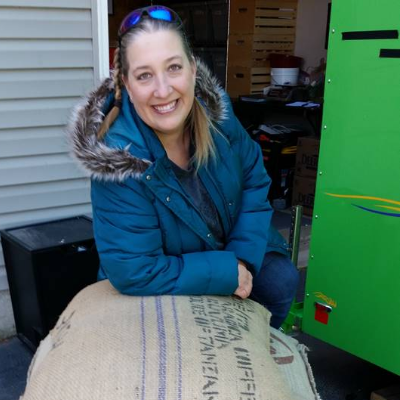 Java Jen's Coffee Roasters LLC is a family owned small business that specializes in producing craft roasted coffees in small-batches, responsibly sourced from sustainable, fairly traded coffee farms. We market whole bean and ground coffees as well as brewed coffee by the cup. I am a local artisan coffee roaster and hold a Roaster Certification from the Specialty Coffee Association. I roast specialty grade, single origin coffees in a manner that brings out their natural flavor and highlights the attributes inherent to their region of origin.